This is an amazing opportunity with very unique possibilities. There are five adjoining parcels available that total 17.9 acres. 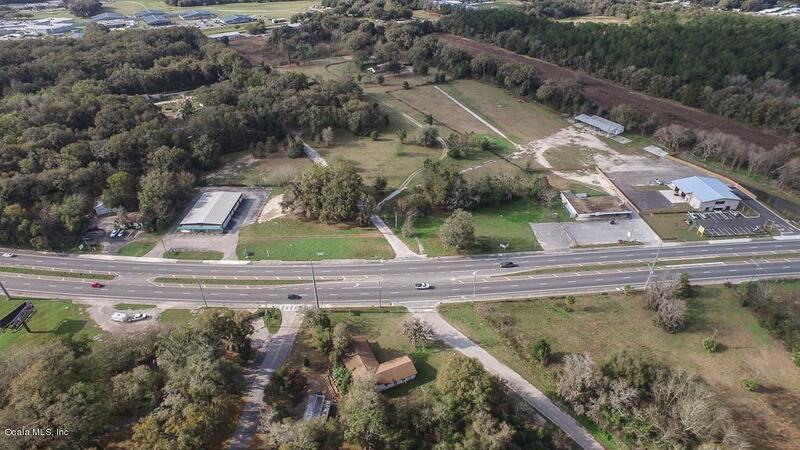 Lots of road frontage on NW Blitchton Road just east of I75 right in the heart of the booming Ocala commerce, including FedEx, AutoZone and Chewy.com distribution centers.Properties could be Mulit-Family, Storage Units, Commercial business, Commercial sales, Small Local Business with residence.The 5 Parcel break down as follows: 1. RE21739-000-00 - 7600 square foot retail space on 2.7 acres with two curb cuts, ample parking 2. RE21832-000-00 - Vacant Lot on the south corner NW Blitchton and 33rd Ave. 0.7 acres 3. 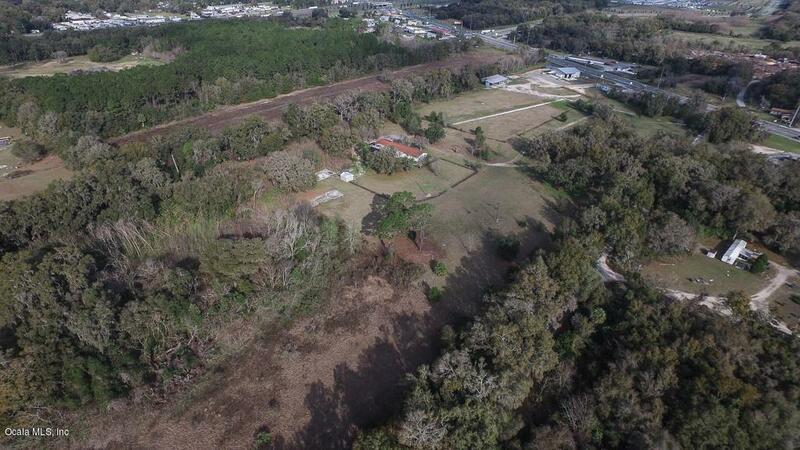 RE21903-002-00 - 1.15 Acre lot with a rented mobile home 4. RE21825-000-00 - Vacant lot on NW Blitchton Road with curbs cuts on 5.24 Acres 5. RE2182633,000 square foot beautiful home on 8.11 acres with a commercial size screened in pool, electric service, well water and septic.